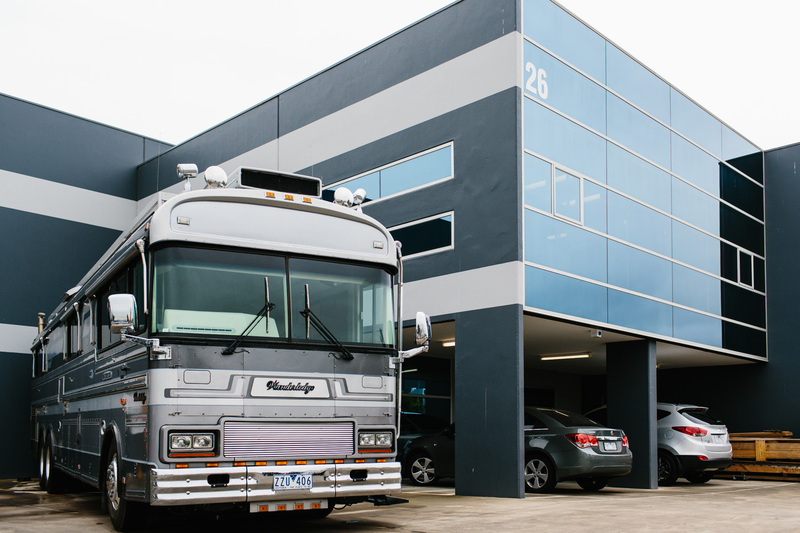 RoadTrek is a family owned and operated business, catering to the specialised needs of the Victorian Bus and R.V. Industries since 2006. Designed as a one-stop complete service shop; RoadTrek enjoys the benefits of a ‘Nationwide Spare Parts Network’, as well as a modern workshop, fully equipped to cater for even the largest of repairs and refurbishments of Motorhome, campervan, caravan as well as bus conversions. Centrally located in Craigieburn, which allows operators and vehicle owners with easy access from the Hume Highway. RoadTrek deals with Motorhome, campervan and caravan repairs along with bus conversion services. So, if you need any of these services, then simply drop in at RoadTrek and all your needs will be taken care of.